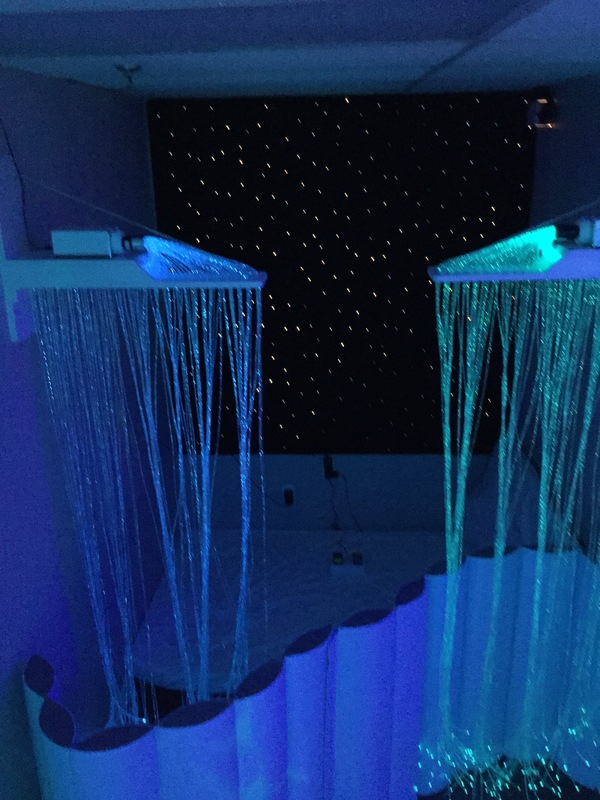 Feel the vibrations in our water tubes or enjoy the silent glow from our frosted tubes. 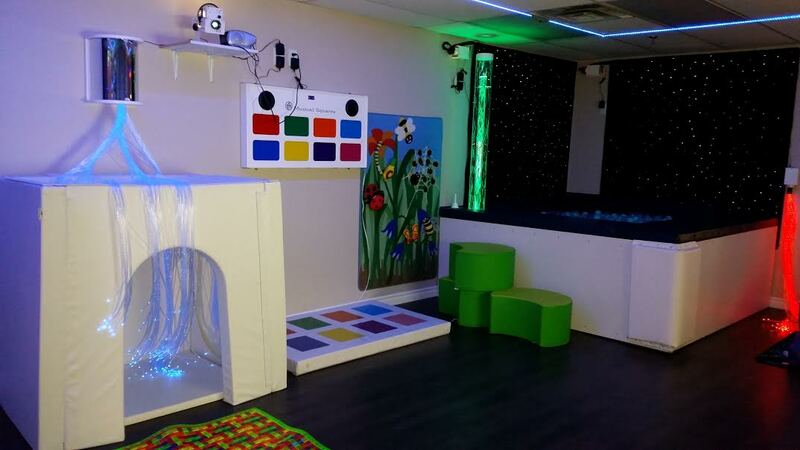 (MSE) Sensory Room Kitchener – TFH Sensory is ALL we Do! 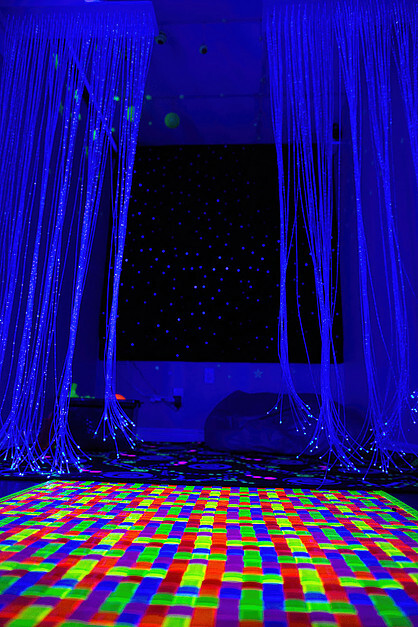 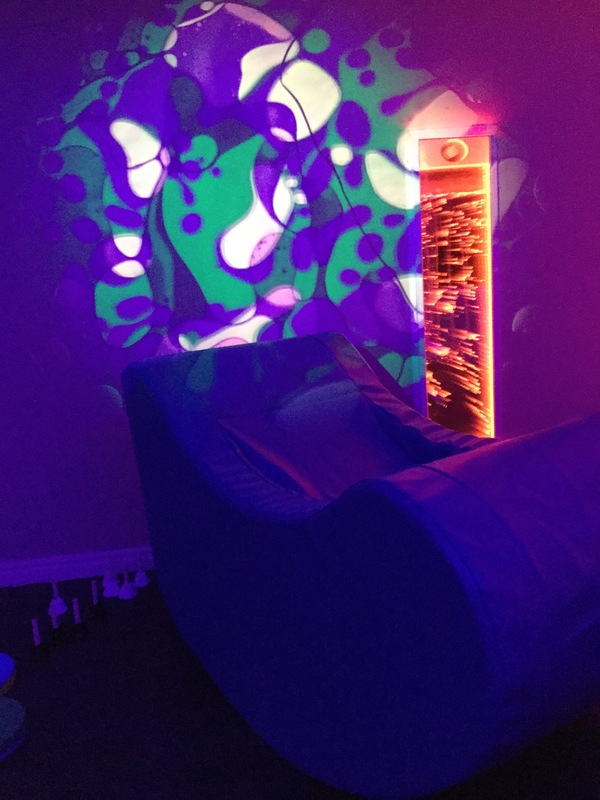 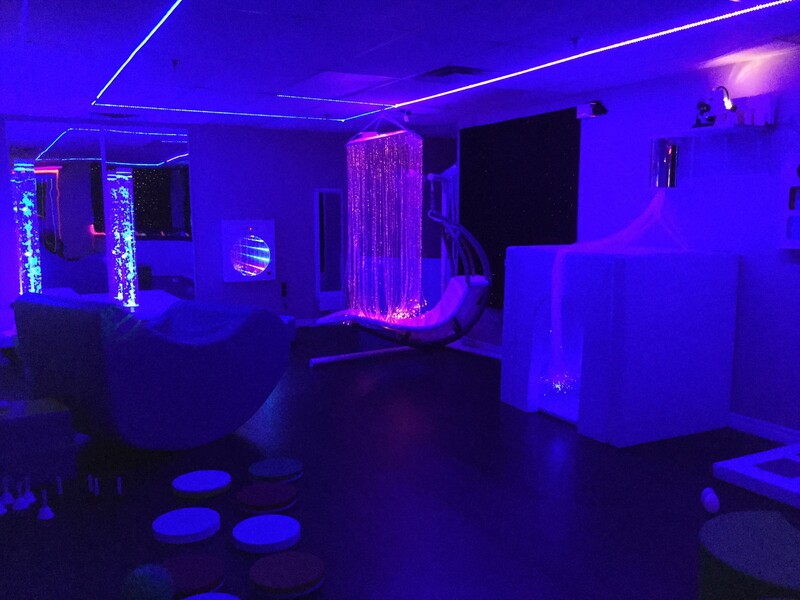 This Multi Sensory Environment for Snoezelen therapies by TFH Canada is at The Light House in Kitchener, Ontario. 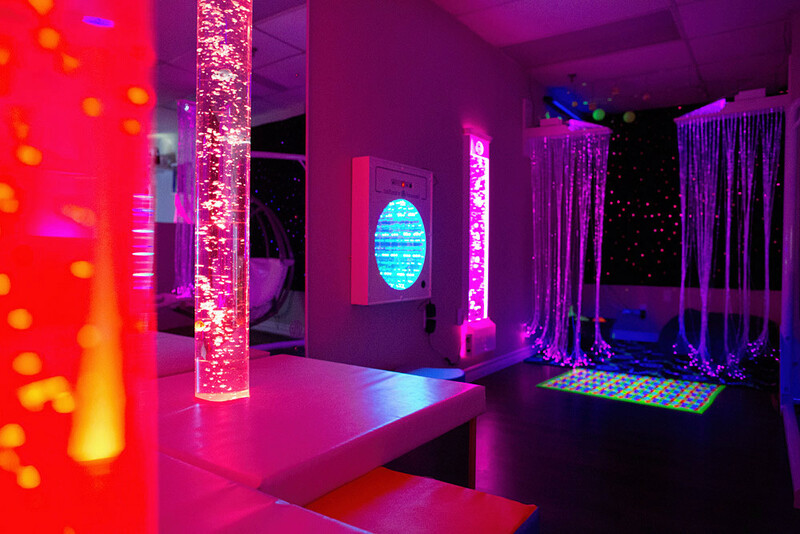 Join the fantastic, loving, family environment at The Light House for a relaxing session in our TFH (MSE) Multi Sensory Room. 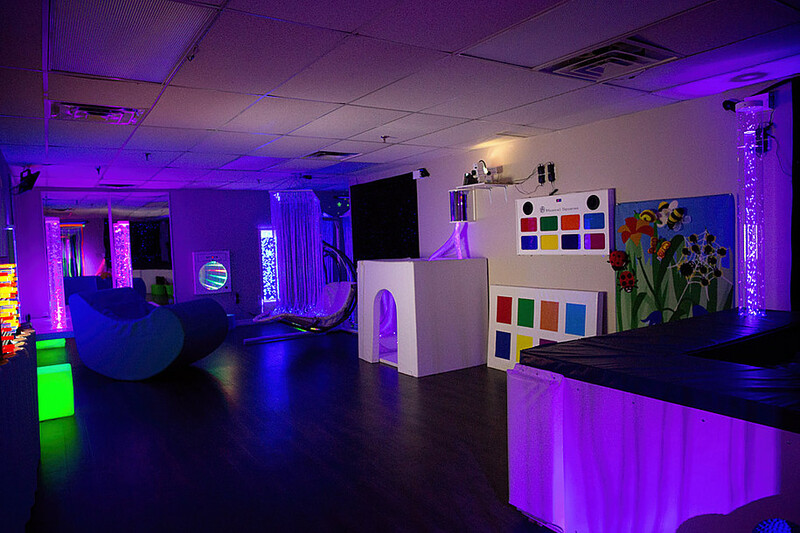 This room provides a unique and interactive sensory experience through the exploration of movement, tactile sensations, music and lighting. 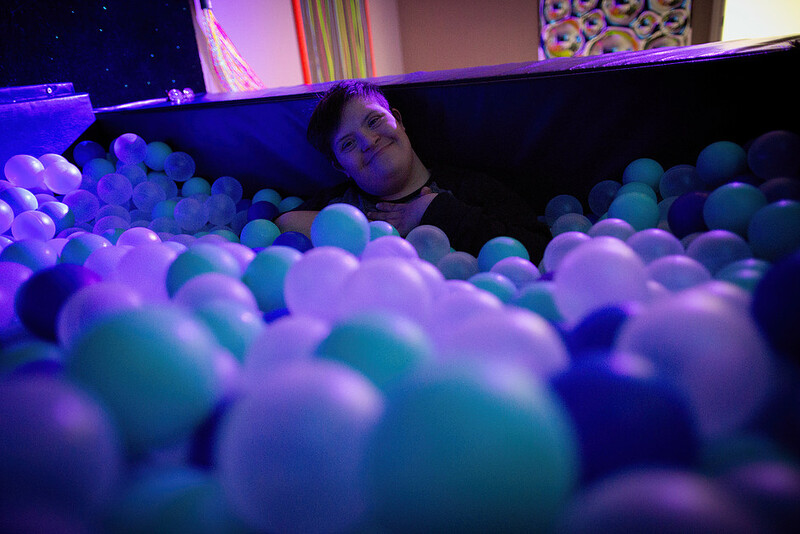 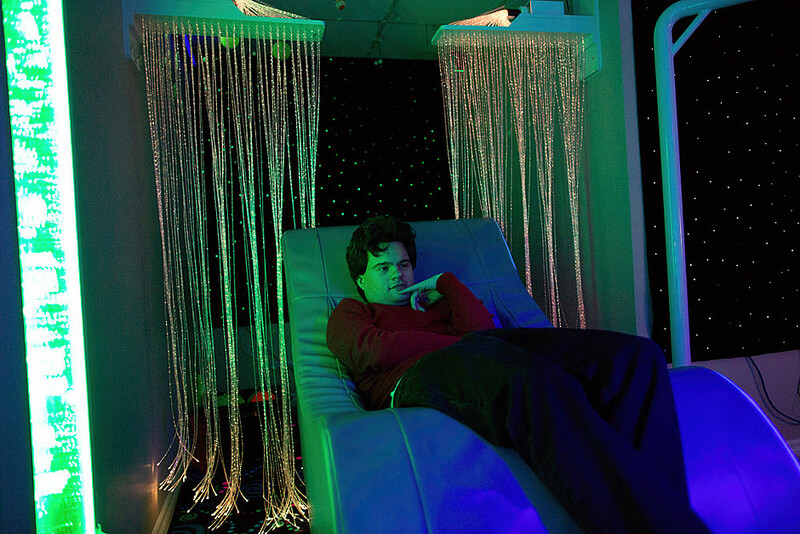 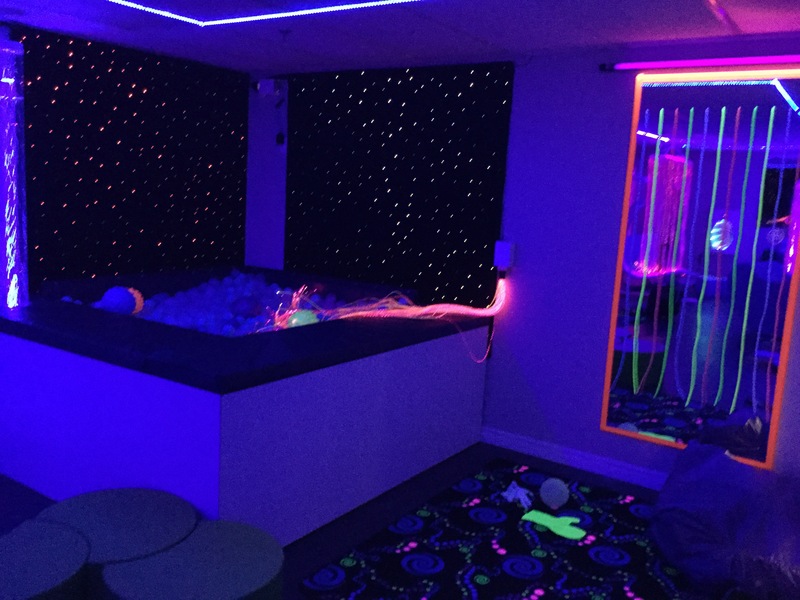 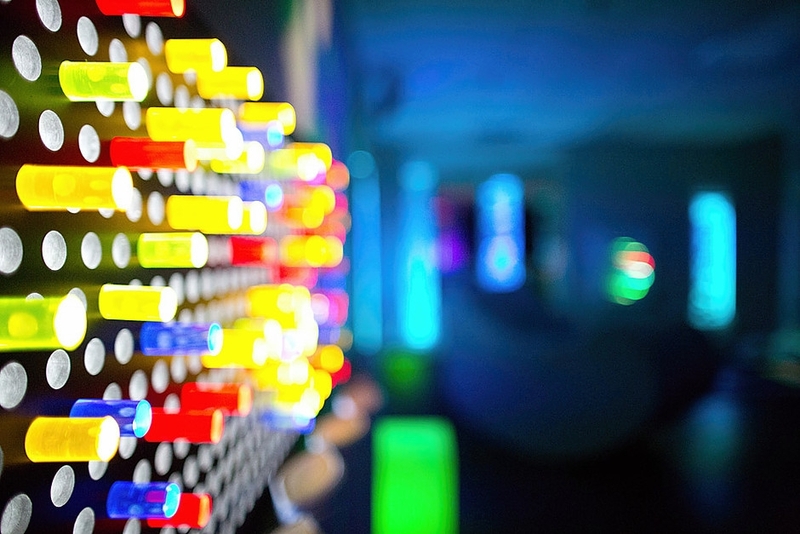 All TFH Sensory Rooms provide environments that offer safe relaxation and sensory regulation options to reduce anxiety for individuals as they explore and experience at their own pace. 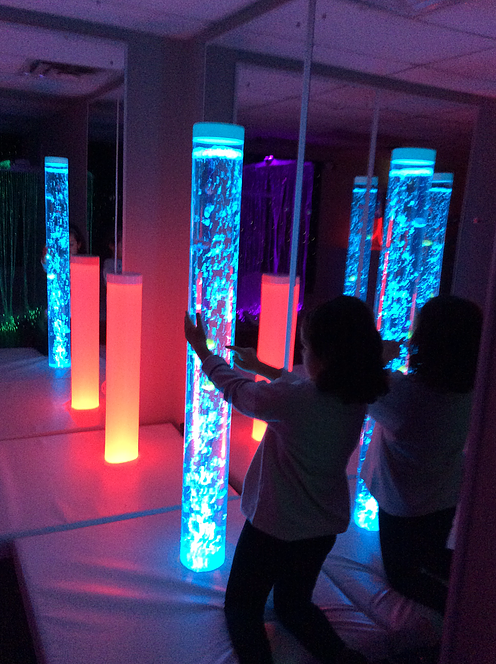 Light House’s Multi Sensory Room is available for booking by any member of the community including families, school groups and agencies.